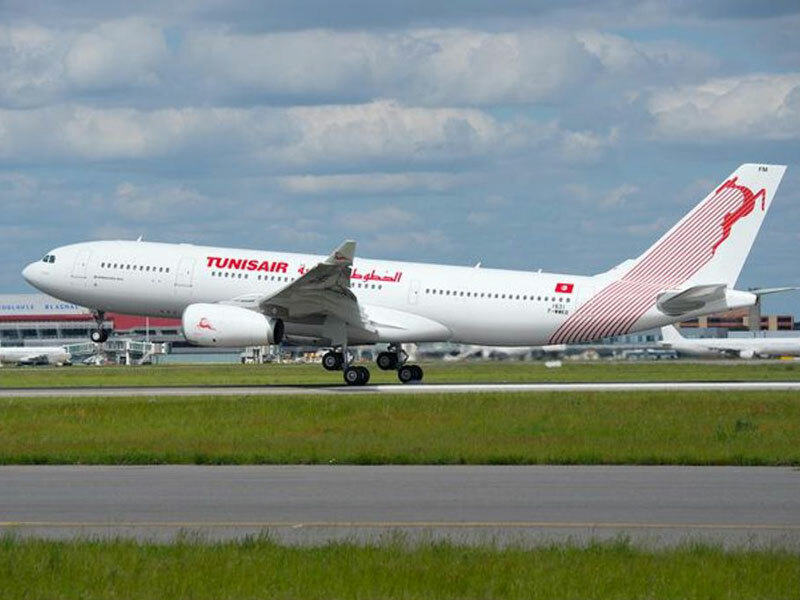 On the occasion of the visit by Tunisia’s Minister of Transport, Mahmoud Ben Romdhane to Toulouse, Tunisia’s national airline, Tunisair, took delivery of its first A330-200 in Toulouse on 9 June, thus becoming a new operator of this type of aircraft. Boasting an entirely new, fully equipped cabin, Tunisair’s A330-200 will offer its passengers greater comfort, more space, Wi-Fi connectivity and the very latest-generation in-flight entertainment system. The new Tunisair cabin can accommodate 24 passengers in business class and 242 in economy class. “I am extremely happy to welcome the A330-200 to our fleet, its unique profitability and unrivalled operating costs will allow us to develop our operations and win new market shares, thus supporting our country’s growth in the areas of tourism and economic development,” said Sara Rejeb, President and Chief Operating Officer of Tunisair, during this ceremony held at the Airbus Delivery Centre in Toulouse. “We are delighted to welcome Tunisair among the A330 operators, the number of which never ceases to grow. The A330’s winning combination of efficiency, operational reliability and comfort will perfectly serve Tunisair’s ambitious plans for growth,” said John Leahy, Airbus Chief Operating Officer, Customers. The A330 family, which can seat between 250 and 300 passengers, has to date recorded more than 1,400 orders. More than 1,100 aircraft of this type are already flying with more than 100 operators worldwide. The A330 is one of the most efficient aircraft in the world, with the lowest operating costs in its category. Thanks to the introduction of a large number of innovations, the A330 - which remains the most profitable and best performing aircraft in its class - boasts an average operational reliability of 99.4%. An A330 Family aircraft takes off or lands every 20 seconds.